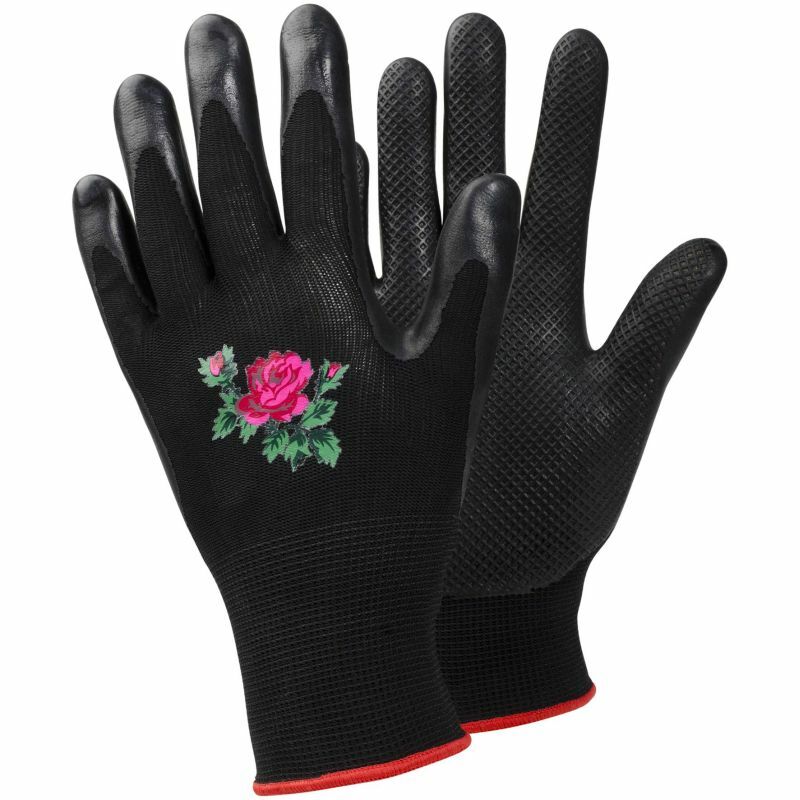 The Ejendals Tegera 90066 Ladies Gardening Gloves have been developed to provide maximum comfort and protection for gardeners. 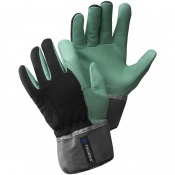 Water-repellent, breathable, and with a high level of grip, they are ideal for a variety of garden maintenance tasks. Coated with a latex foam, the palms of these gloves are water repellent. 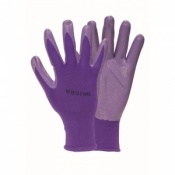 This keeps the user's hands dry and comfortable when handling wet materials. 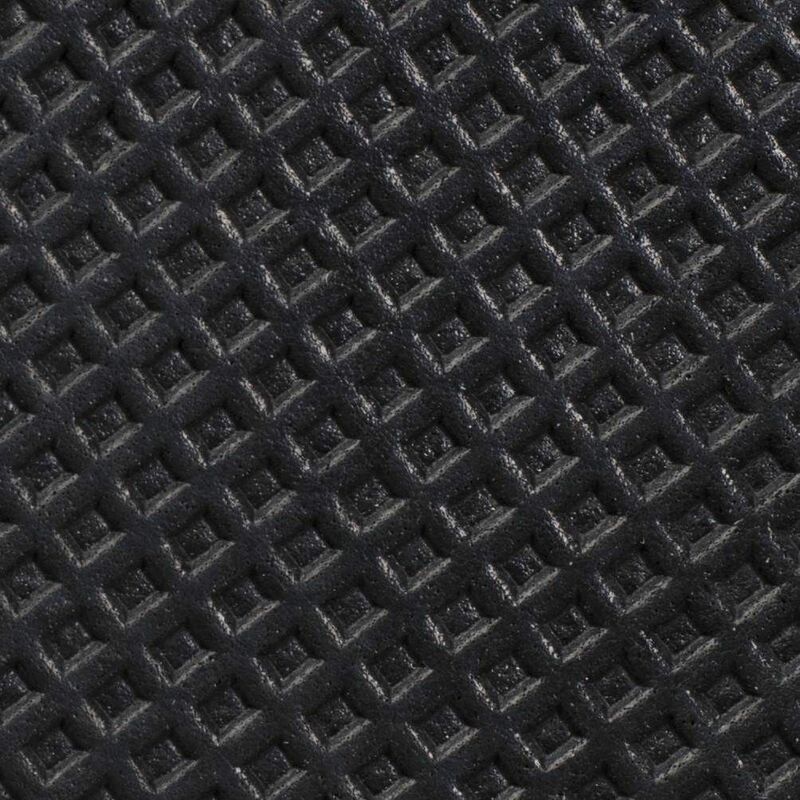 The Ejendals Tegera 90066 feature a reinforced grip pattern. This provides fantastic grip and strength for handling tools and materials. With a durable, ergonomic design, the Ejendals Tegera 90066 are suitable for a large variety of gardening, allotment and agricultural duties. These include planting and soil preparation, pruning, trimming and weeding. 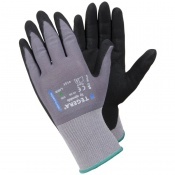 The Tegera 90066 Women's Gardening Gloves are available in several smaller sizes that are suitable for women. Please consult the table below for details and select the appropriate size for you from the drop-down menu above.